Are you looking to know the FIFA 19 Leagues, Clubs and National Teams that were include into the game? You can find them here. Experience true football authenticity with FIFA 19 – featuring many licensed leagues, clubs, national teams, players and stadiums. Over 30 leagues and more than 700 playable teams from around the world will feature in FIFA 19 on console and PC. 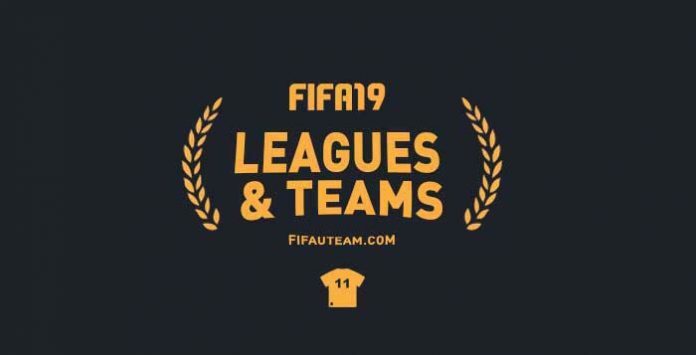 Below is the entire list of leagues and teams available to play as or against in FIFA 19.